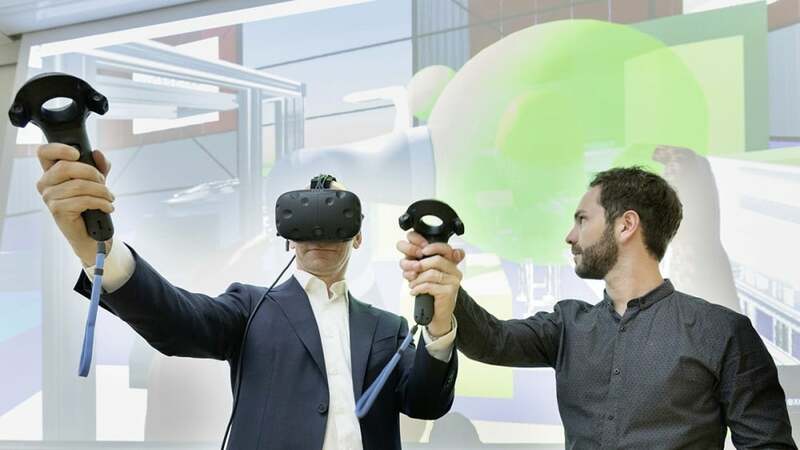 Through the cooperation with DXC Technology we were part of the Hannover Messe again this year. In addition to a small presentation of our products, the programmed cocktail robot attracted the appropriate attention. 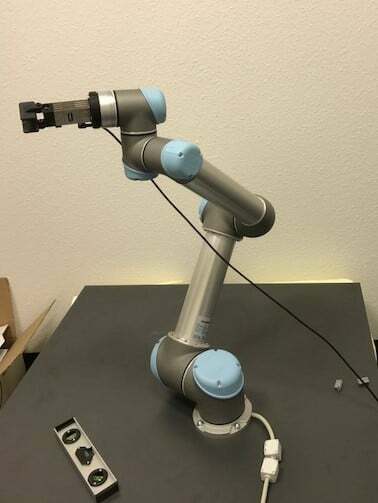 The programmed cocktail robot can mix delicious cocktails within a short time and without spilling. In this sense we are very thankful to our cooperation partner DXC Technology for the possibility to be part of their booth. 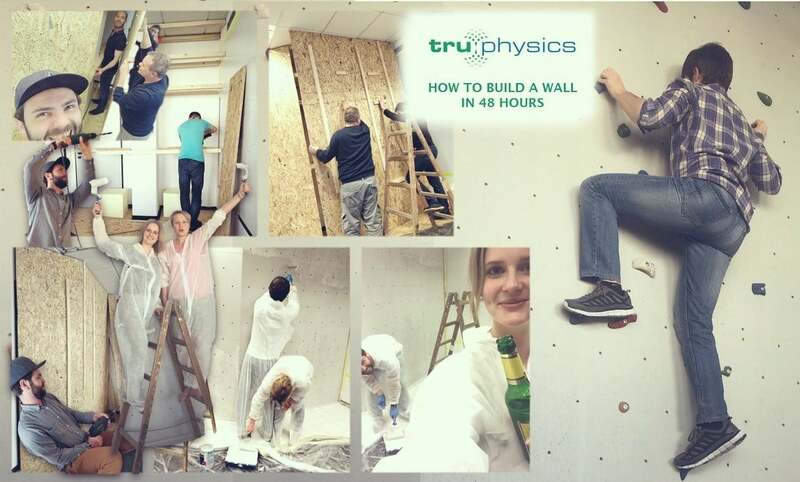 “Nothing is impossible!” TruPhysics is climbing in the office. After active support of the whole team, a climbing wall could be built in the middle of the desks within 48 hours. With the new TruGlove and VR equipment, Kilimanjaro can be conquered today and Mount Everest tomorrow in the airy heights of our office. Project climbing wall at the office. 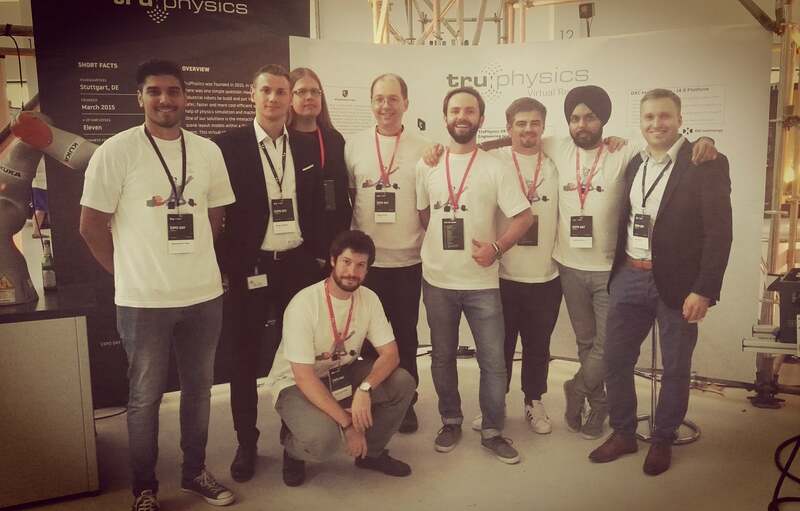 After an intensive preparation time, we are very glad that the Expo Day of Startup Autobahn was successfully for TruPhysics. 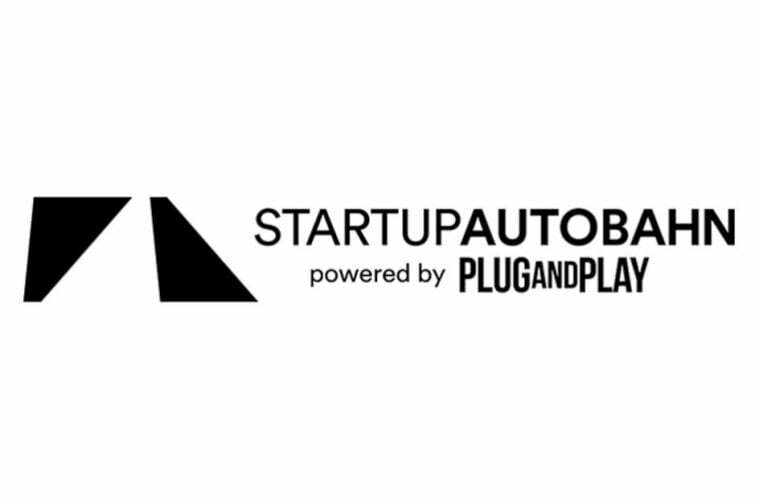 In this sense, we want to say thank you to the startup autobahn team and our cooperation partners Porsche, HP and DXC Technology for the support and the great collaboration. We’re very proud to move to the temporary Startup spaces at Plug and Play Accelerator in Böblingerstr. 78 and enjoy time with amazing startup community in automotive sector. Don’t hesitate to visit us! Our phone is currently off. in urgent cases please call +49 160 94425245.